EBT Lofts was built in 1899 as a local department store. 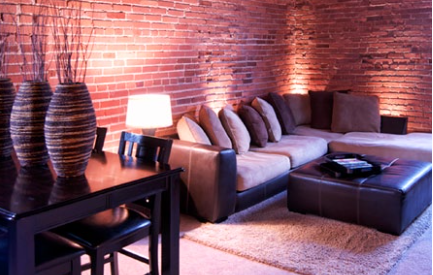 In 2001, the warehouse was converted into 102 modern-style loft units, consisting of 24 studios, 68 one-bedroom and 10 two- bedroom units. 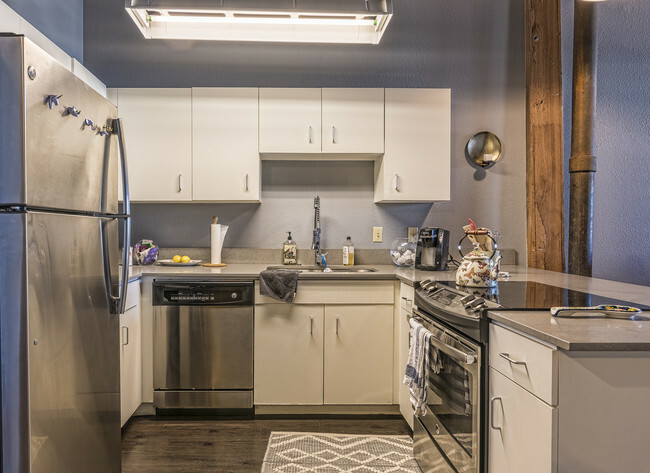 Amenities include washer/dryer connections, fitness center, club room and gated parking. 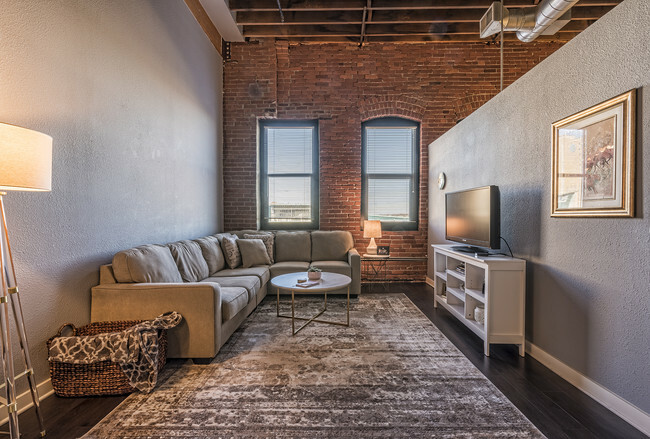 EBT Lofts is located in a historic downtown neighborhood of Kansas City within walking distance of the Power & Light District—a premier entertainment center with shops, restaurants, bars and venues. Other neighborhood attractions include the Sprint Center Arena, Union Station, Liberty Memorial and the Hallmark Crown Center. 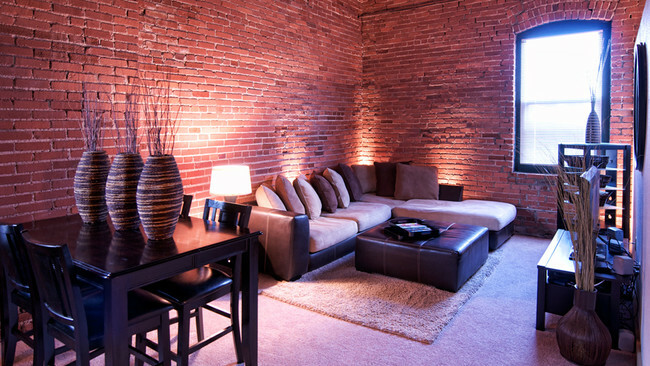 The Kansas City International Airport is just 20 minutes away.